"I'm sorry, but after running some tests, we've discovered your son has lupus." "Sir, these recent health episodes plus our latest test results confirm your wife's diagnosis: lupus." However your loved one's diagnosis story begins, this statement is unlikely to follow it: "Congratulations! 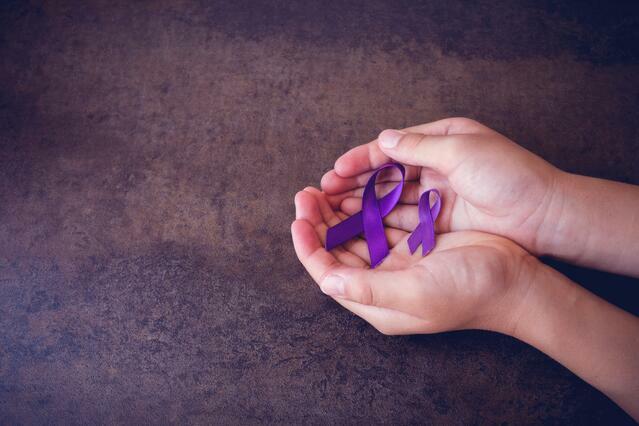 You are now officially a lupus caregiver; here's what comes next." Still, the diagnosis implies the individual's need for care—whether in the near term or later on—and you are now to fill that role. As if receiving the diagnosis wasn't overwhelming enough. Managing care for a loved one with a chronic illness involves planning, coordination, multitasking, financial and emotional support, and more. But if you know what resources and options are available, you will be better equipped to complete those tasks and rise to the challenges ahead. Keep in mind that no two lupus experiences are alike. "On-the-job training" is the norm for many caregivers, so even as you prepare, be flexible and open to learning as you go. From Medicare to Medicaid, Social Security to ACA, this extensive directory of articles on financing the health care your loved one will need (whether he's 8 or 88) is a great starting point: Lupus Foundation of America: Financial Resources for Healthcare. Medications will be critical for managing pain and improving quality of life, but they could be costly, depending on your health care coverage. Peruse this page for direction on accessing vital prescriptions: Prescription Assistance Programs. Mobile apps. Fact sheets. Symptom trackers. The Lupus Initiative offers these tools and more, tailored for the newly diagnosed and their caregivers to better understand what the road ahead with lupus may look like: Patient-Caregiver Resources. When you leave the doctor's office with a diagnosis, you also leave with a hundred questions. Instead of letting them run rampant through your brain, delve into these articles on a variety of lupus topics, from pain management to pregnancy, eye issues to joint replacement surgery—and everything in between: Lupus and APS Center of Excellence: Patient Education and Resources. This directory from Talk SLE includes a Lupus Checklist, among other useful articles. Finding a balance, dealing with sleep deprivation, struggling with feelings of resentment and anger: at some point as a lupus caregiver, you may come face to face with these attacks on your physical and emotional wellbeing. Being a caregiver requires your full attention, but don't lose yourself in the process. Molly's Fund offers this useful guide: Caring for the Caregiver. You'll need to set boundaries. You'll want to meet other lupus caregivers and hear their stories while sharing yours. You'll feel alone. Ups and downs are common in caregiving, but finding a strong support group—be it online or in real-time (preferably both)—will keep you grounded through it all. Read these self care tips from the Lupus Research Alliance. Dig deeper with this caregiver-focused resource portal from the Lupus Foundation of America. Find the Lupus Foundation chapter nearest you and be directed to support groups in your area. Never question nor underestimate how valuable a role you play as your loved one's caregiver. You are their advocate, their eyes and ears, their connection to the services and supports vital to their continued enjoyment of life after diagnosis. Don't delay in taking full advantage of these supports—available to you and your loved one—as you take your next steps. And as you give, remember to give back to yourself. 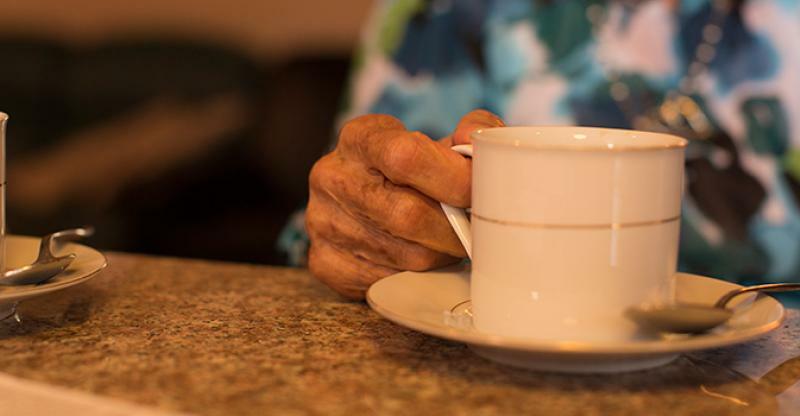 Give yourself time away from the role of caregiver, even if it's just for an afternoon. Give yourself a day off from making the bed or doing the dishes. Give yourself the gift of being validated by other caregivers like you. A lupus diagnosis affects more than one person, and to be an effective team, you must not forget to care for yourself. Consider whether you should bring in a care team to bolster the good work you're already doing, or integrate a tech tool to streamline communication and foster collaboration between all the members of your care team.